When most people think of labor law violations, they probably think of “Big Business.” But employees, employers, and labor organizations file thousands of charges each year called Unfair Labor Practices against unions and union officials. An Unfair Labor Practice (ULP) occurs when a union or an employer violates Section 8 of the National Labor Relations Act. 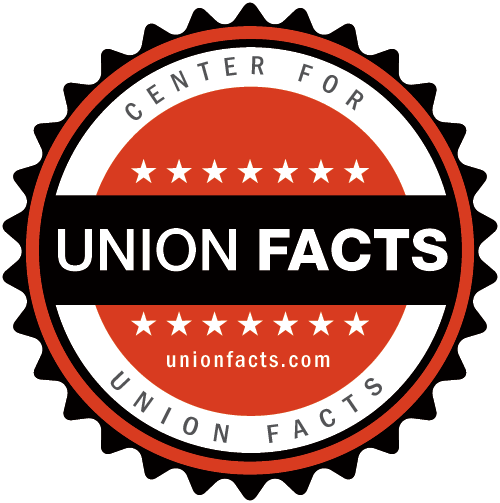 Union members commonly file ULPs against their union because the union failed to fairly represent its members. Employees also file ULPs against union leaders for intimidation, coercion, violence, and many other labor law violations. The National Labor Relations Board’s annual report for fiscal year 2010 included the number of Unfair Labor Practices alleged against employers and unions. Once again, union officials faced a disproportionately high number of allegations of wrongdoing, when compared to employers. The worst part: The vast majority of allegations said that members were the ones hurt by the union officials that are supposed to protect them. 80.6% of those charges were cases where a union attempted to “restrain or coerce employees in the exercise of the rights guaranteed” by the National Labor Relations Act (Sec.8(b)(1)). To file a ULP against a union, a union member must fill out NLRB Form 508. Be advised that the NLRB doesn’t have jurisdiction to investigate all unfair employment issues. The NLRB will investigate the allegations and either dismiss the case, seek a settlement from the union, or issue a formal complaint. Union members may also withdraw the complaint. If, after filing a complaint, the union refuses to settle the issue, the case will be heard by an Administrative Law Judge. Depending on the outcome, the NLRB will either issue an order or dismiss the case. The National Labor Relations Board has more information on the Unfair Labor Practice process. Seeking the discharge of an employee under a union-security agreement for failure to pay a fine levied by the union.